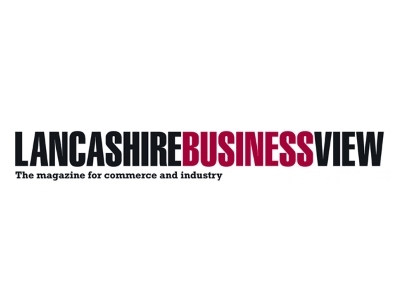 Lancashire Business View is the county’s independent source of business news, analysis and opinion. The magazine was launched in 2005, and a new edition has rolled off the presses every two months since. Since that first issue the magazine has grown in size, reach and circulation, which now stands at 9,000. Online, the magazine is updated daily with fresh news at Lancashirebusinessview.co.uk and, by joining LBV Hub, readers can upload their own news, events and special offers. The magazine also stages dozens of events and meetings throughout the year. These include the national award-winning Red Rose Awards and the Young ‘Uns Awards; the touring panel event, Lancashire Hotspots and regular networking through Young ‘Uns and at magazine launches. While Lancashire Business View will continue to innovate, one thing remains constant: the team’s commitment to connecting the county’s business community in print, online and at events. For more than a decade, the magazine has championed a simple message: if you can buy it in Lancashire, buy it in Lancashire! Seek out expert advice before embarking on a growth strategy. Because everything you need to grow a business in Lancashire is in Lancashire! We’re backing Boost because it’s a great support mechanism for the county’s business community.